Located off Howell Mill Road in West Midtown, Urban Tree Cidery is the first of it’s kind here in Atlanta. Urban Cidery offers tastings and tours with 4-5 original ciders on tap, plus a fully stocked bar with local beers and cocktails. There is a science behind making cider. 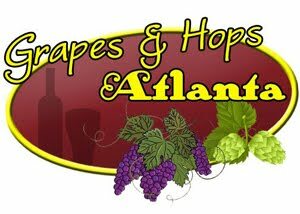 Grapes and Hops Atlanta experienced a tasting, plus a tour of the back cidery room. We drank a sample of cider straight from their tanks without being processed into the cider that is ready “to drink” to the masses. "We are involved in every step of the process to let the very best characteristics shine through, “ said Tim Resuta, owner and head cider maker. Our favorites included: The Classic, Barrel-Aged and Habanero Ginger. The Classic is refreshing and bright. It’s best paired with fish, fruit or soft cheeses. The Barrel-Aged Cider is fermented with champagne yeast. It has hints of brown sugar, vanilla and oak. It is best paired with roasted and grilled meats and strong cheeses. The Habanero Ginger is one of a kind and trust us, you will just have to try it! The space is quaint and rustic. 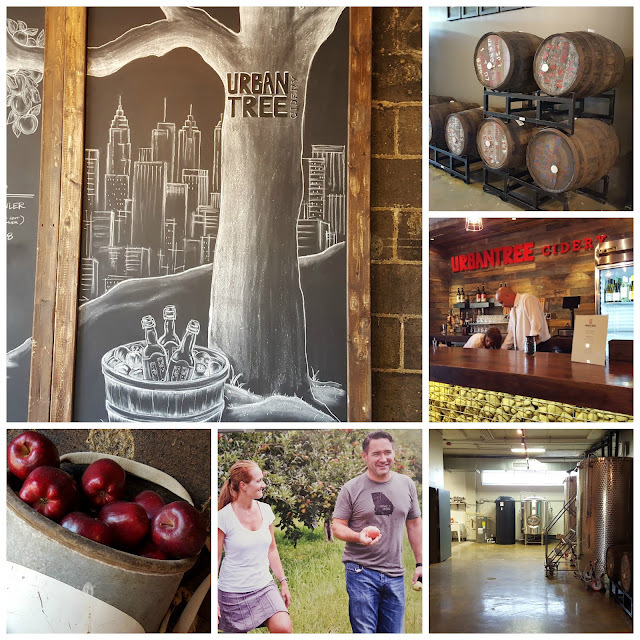 Every Thursday from 5:30 p.m. – 8:00 p.m., Urban Tree will offer special growler fill discounts on their on tap ciders. We will be back from more! Chef Steven Satterfield of Miller Union and his debut cookbook, Root to Leaf: A Southern Chef Cooks Through the Seasons, have been named nominees for the 2016 James Beard Foundation’s “Best Chef: Southeast” and “Photography” Book Awards, respectively. Announced today, March 15, in San Francisco, the James Beard Awards are the highest honor for food and beverage professionals in America. Chef Satterfield’s “Best Chef: Southeast” nomination recognizes him as a chef who has set new or consistent standards of excellence in the Southeast region, along with chefs Kevin Gillespie of Gunshow in Atlanta; Edward Lee of 610 Magnolia in Louisville, KY.; Andy Ticer and Michael Hudman of Andrew Michael Italian Kitchen in Memphis, Tenn.; and Tandy Wilson from City House in Nashville. His cookbook nomination recognizes Root to Leaf as a book contributing to the growing canon of information and knowledge about food and beverage, along with Fire and Ice: Classic Nordic Cooking by Darra Goldstein and Near and Far: A New Cookbook by 101 Cookbooks. 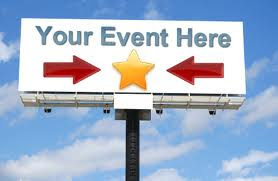 The James Beard Foundation Book, Broadcast & Journalism Award winners will be announced on Tuesday, April 26, at Pier Sixty at Chelsea Piers in New York City. The 2016 James Beard Foundation Chef and Restaurant Award winners, including the winner of “Best Chef: Southeast,” will be announced on Monday, May 2, at the Lyric Opera of Chicago. For more information, visit www.jamesbeard.org/awards.